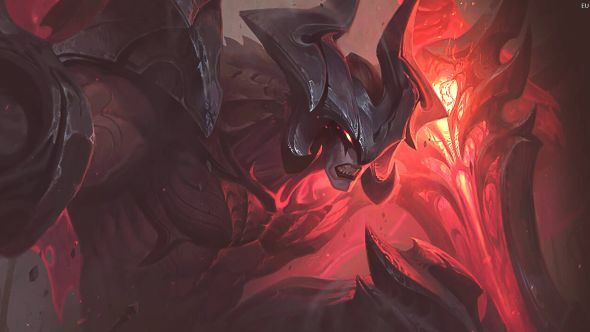 The 2019 ranked season is officially underway, and that means that League of Legends patch 9.3 has arrived on the PBE. 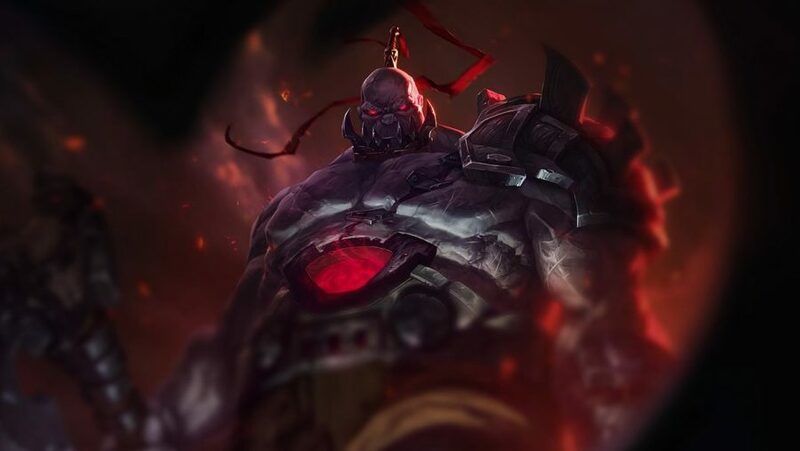 In comparison to the League of Legends patch 9.2 notes, the changes on offer this time around are pretty small, fitting into Riot’s schedule of following major patches up with smaller patches intended to focus primarily on individual champion balance. There are a handful of balance changes in this patch. 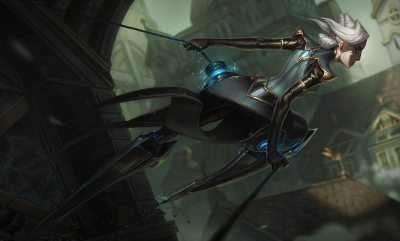 A very tiny nerf to Camille is matched by a pretty massive set of changes to Irelia. The Will of the Blades sees changes to almost all of her abilities. For the most part they’re relatively small, but there are quite a few changes around her passive. Surprisingly for a new patch, there are no skins on show in this new update. 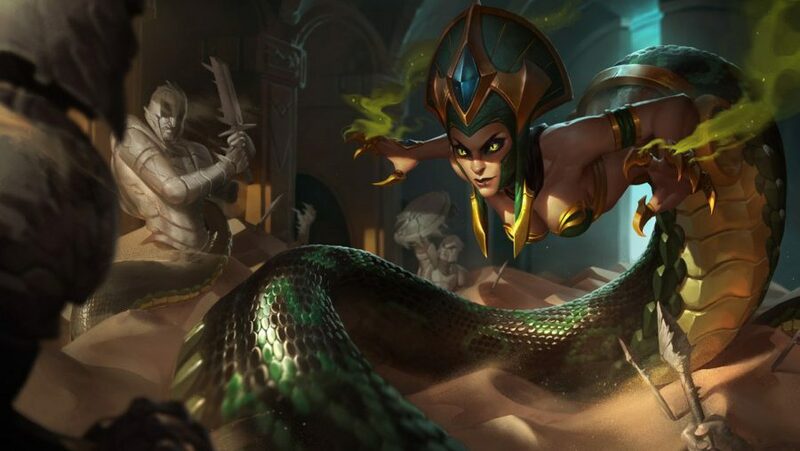 That’s a shame, as there have been plenty of great new cosmetics in recent months, but it would appear that it’s just a short blip; both patch 9.2 and 9.4 contain some excellent new outfits for your favourite champions. 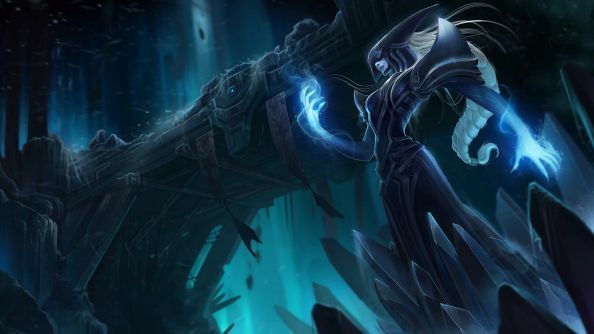 Server maintenance for League of Legends patch 9.3 will begin early tomorrow morning. NA servers will go down at 03:00 PT, EUW servers at 05:00 GMT, and EUNE servers at 03:00 CET. Maintenance is scheduled to last for approximately three hours. HP regen growth increased to 0.75 from 0.25. Base HP5 increased to 8 from 5. Now only heals on damage to champions. No longer has charges. Cooldown decreased to 9/8/7/6/5 seconds from 26/22/18/14/10 seconds. Base HP regen increased to 1.2 from 0.7. Cooldown increased to 21/19/17/15/13 seconds from 21/18.5/16/13.5/11 seconds. 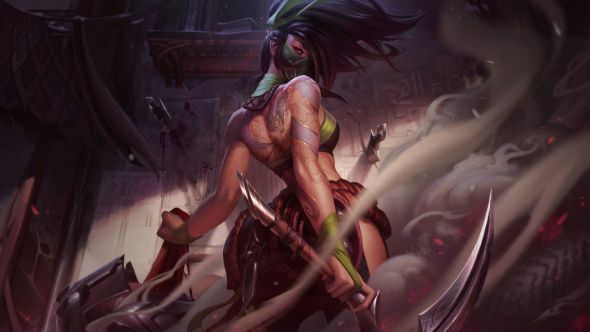 Akali is no longer hidden from towers when shrouded. Total damage decreased to 75/110/145/180/215 from 75/120/165/210/255. AP ratio increased to 90% from 80%. Mana cost increased to 70/80/90/100/110 from 70 at all ranks. Damage per second decreased to 20/25/30/35/40 from 20/30/40/50/60. Max damage decreased to 100/125/150/175/200 from 100/150/200/250/300. HP per level increased to 95 from 85. Base armor increased to 36 from 34. Stacks now grant stacking attack speed, and at max stacks grants bonus damage on hit. Max stacks increased to 5 from 4. 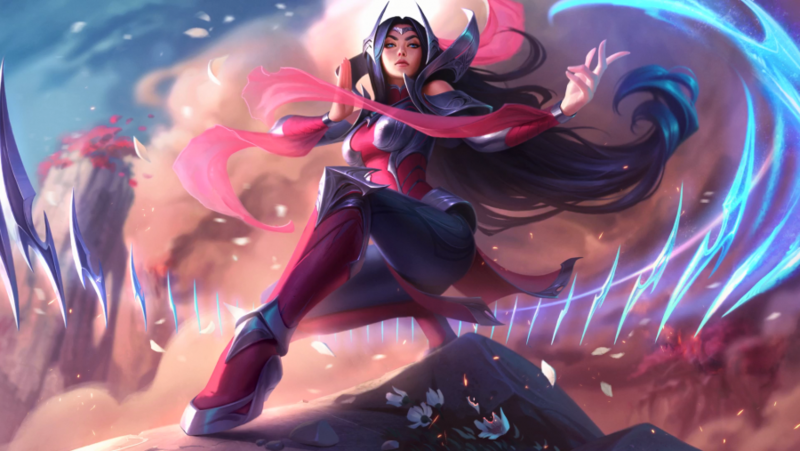 Irelia can now gain stacks from minions. Attack speed increased to 8/10/12% from 5/7/9%. Bonus magic damage on hit now also has a 25% bonus AD ratio. Bonus magic damage changed to 15/40/65 at 1/7/13 from 15-66. Bonus damage to minions increased to 55/75/95/115/135 from 45/60/75/90/105. Damage reduced changed to 50% physical damage, but 0% magic damage. Mana cost increased to 60/65/70/75/80 from 60/63/66/69/72. Minimum damage decreased to 20/40/60/80/100 from 30/50/70/90/100. Maximum damage decreased to 60/120/180/240/300 from 90/150/210/270/330. Cooldown increased to 15/14/13/12/11 seconds from 11 seconds at all ranks. AD increased to 58 from 55.04. MR growth increased to 1.25 per level from 0.5 per level. Damagge increased to 70/85/100/115/130 from 50/65/80/95/110. Crit strike chance increased to 20% from 15%. Increased to 800 from 600. Total cost increased to 3200 from 3000. Basic attack mana refund increased to 1.5% from 1%. No longer grants Essence Flare. AD increased to 80 from 70. Decreased to 600 from 800. Combine cost decreased to 300 from 500. AD increased to 20 from 10. Armor penetration increased to 20% from 10%. AD increased to 45 from 40. Attack speed decreased to 30% from 45%. Critical strike decreased to 25% from 30%. New – basic attacking a champion grants ghosting and 7% movement speed for 2 seconds. New – If you would take damage that would reduce your health below 30%, gain a shield that absorbs up to 240-600 damage for 2 seconds. Critical strike chance decreased to 25% from 30%. Attack speed increased o 40% from 35%. Spear of Shojin – new! After you cast your ultimate, your next basic attacks within 10 seconds grants Awakened Dragon for 6 seconds (30 second cooldown). Awakened Dragon grants 50% attack speed, and basic attacks refund 20% of your remaining non-ultimate cooldowns. Decreased to 2600 from 2800. Combine cost increased to 800 from 700. Total cost increased to 3100 from 2800. AD decreased to 55 from 60. Attack speed decreased to 25% from 35%. Moving and attacking will make an attack Energized. Energized attacks deal 50 bonus magic damage on-hit. Your Energized effects have all of their respective effects increased by 30%, and also slow for 40% movement speed decaying over 1 second. Combine cost decreased to 500 from 600. There are currently no rune changes on the PBE, but make sure to check back over the next week or so. Surprisingly, there aren’t even any skins on the PBE just yet. They’re sure to show up sometime soon, so keep an eye out throughout the rest of the patch. Every League of Legends patch comes with its own Login Theme. They’re all fairly excellent, and patch 9.3’s is no exception. 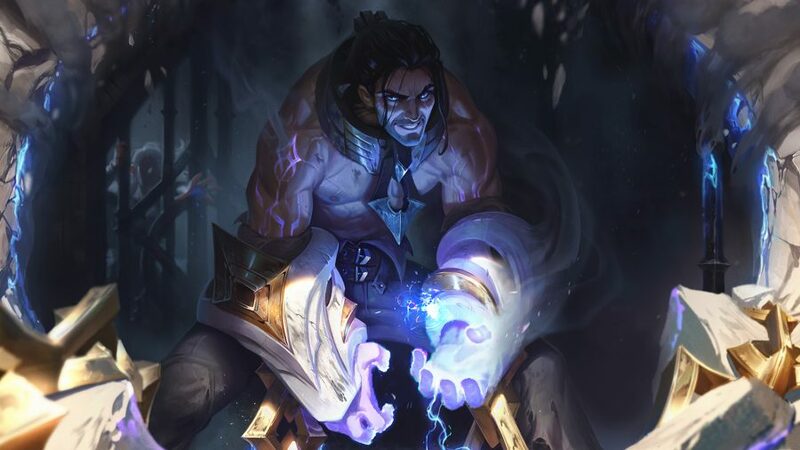 It shows off new champion Sylas in last patch’s screen celebrating the 2019 season. 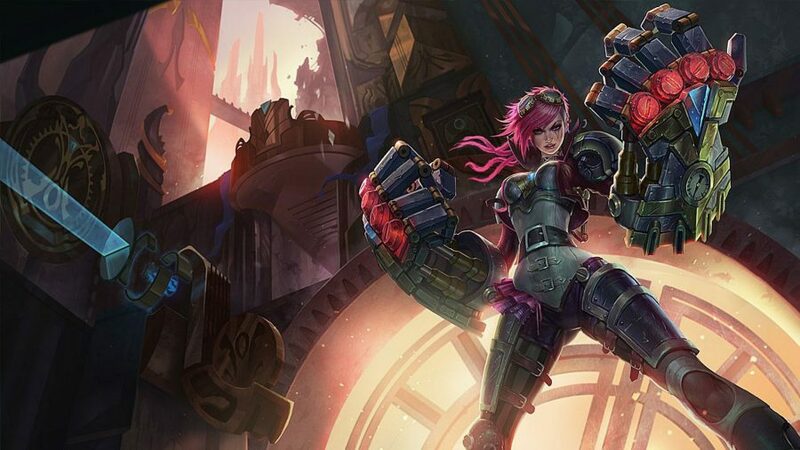 That’s all we’ve got for League of Legends patch 9.3, but to keep up with the changes at the start of the new ranked season, take a look at the League of Legends patch 9.2 notes. We’ll see you again for patch 9.4 in the very near future.